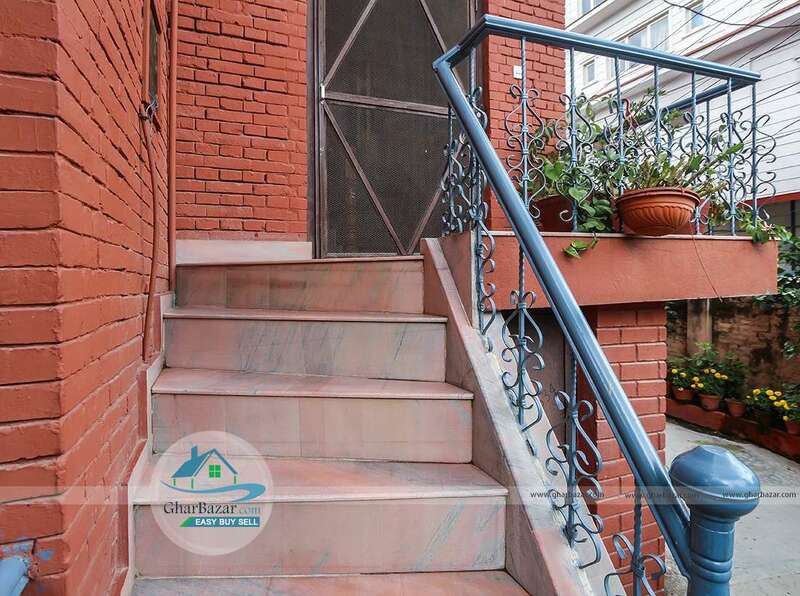 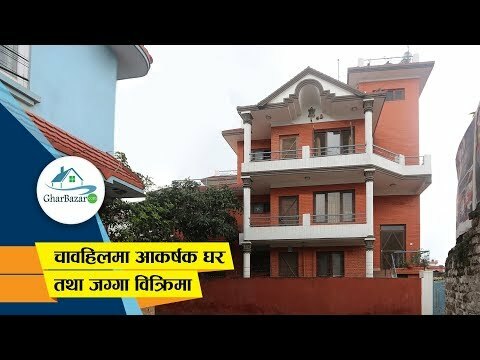 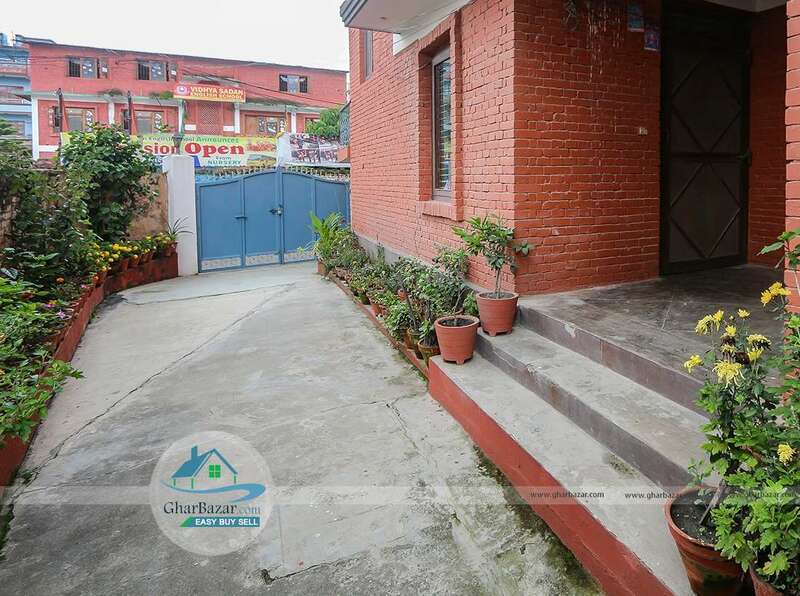 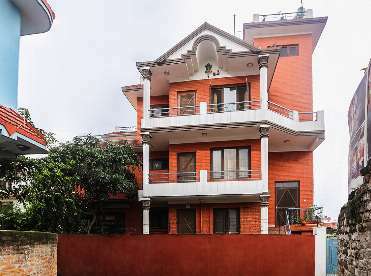 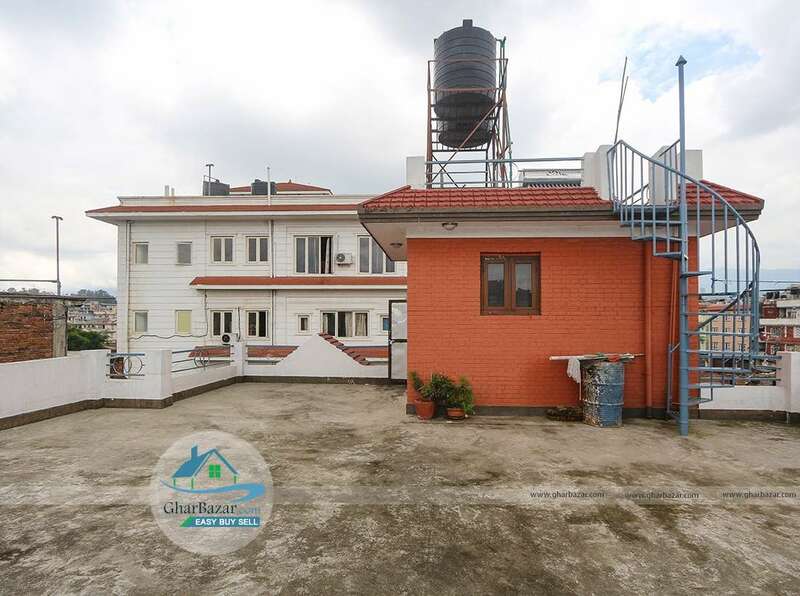 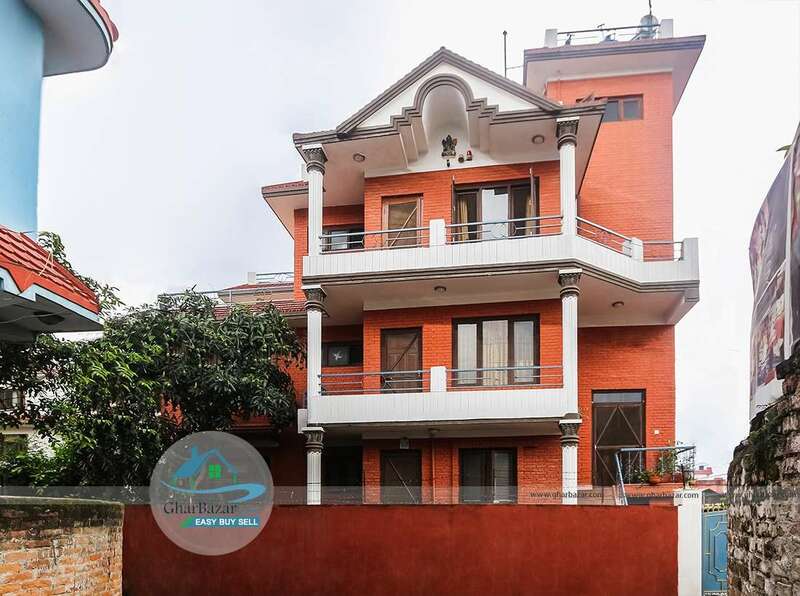 This house and land is located in the prime residential/commercial area at Chabahil near Film Development Board, Kathmandu. 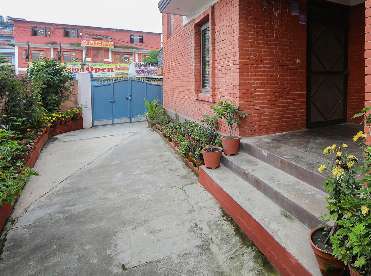 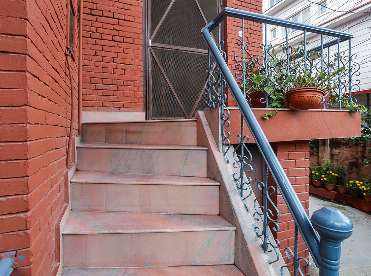 It is 500 meter from Gopi Krishna marga and has access to 14 ft pitched road. 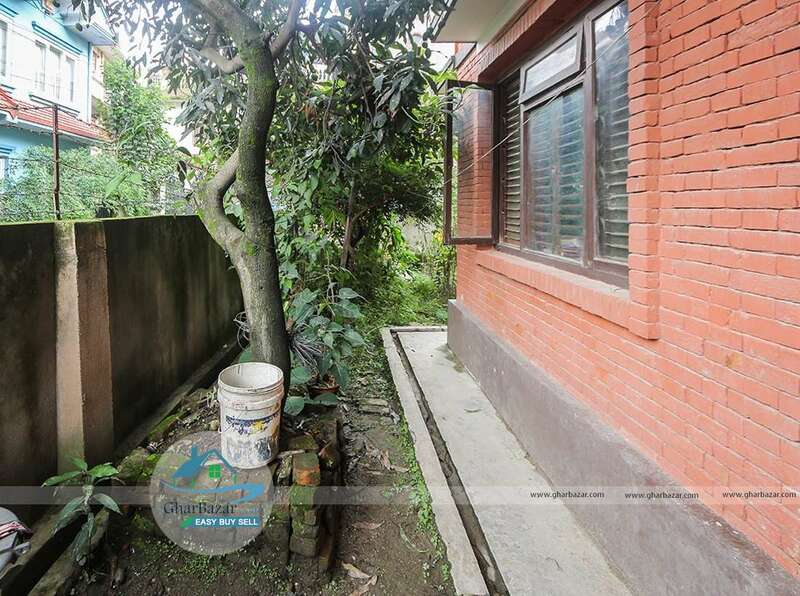 This property has 10 aana land and 3 storied house is built in area of 5 aana. 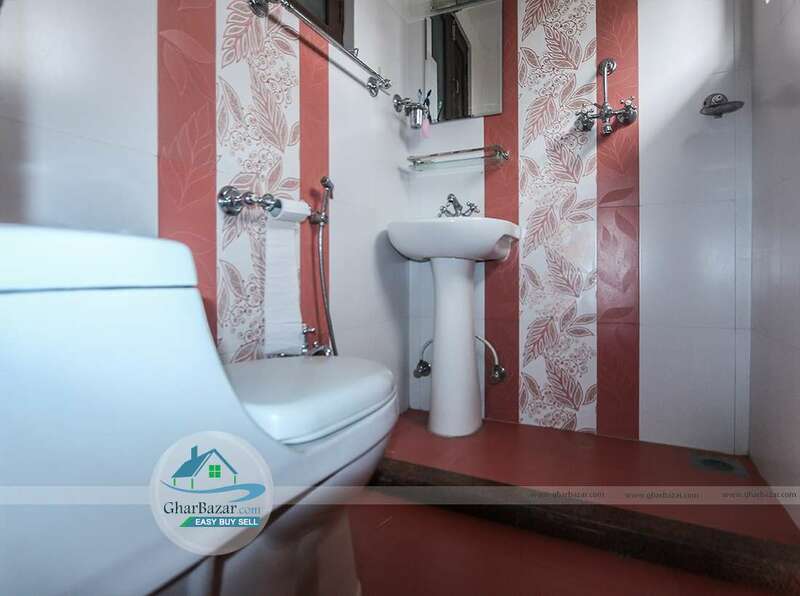 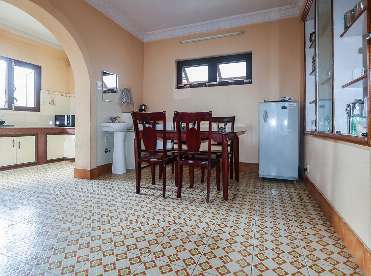 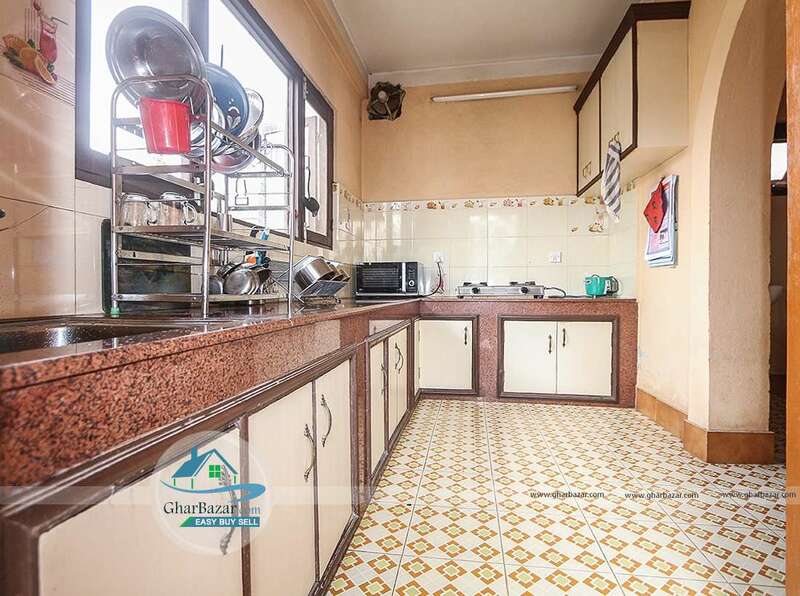 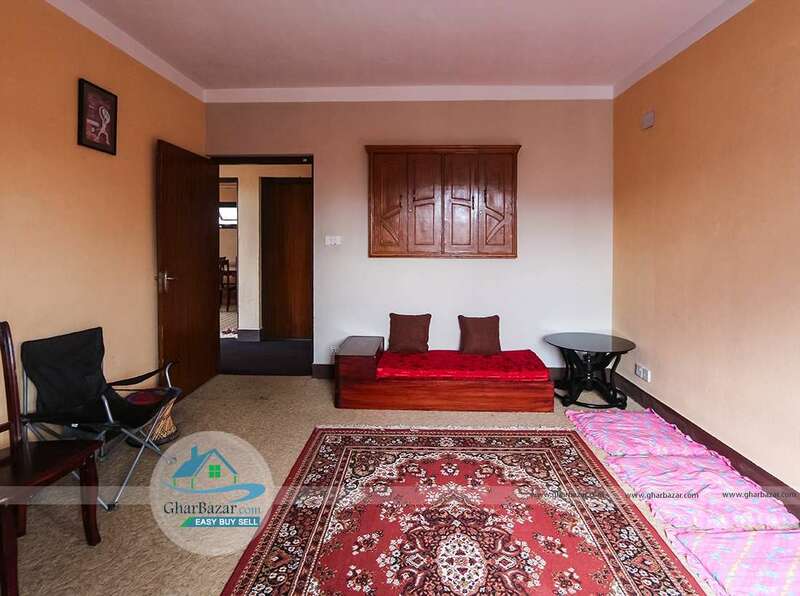 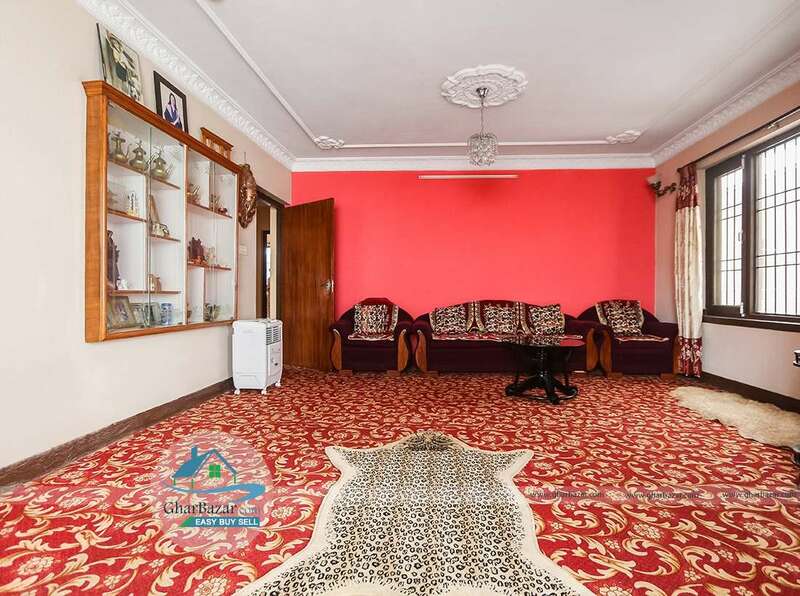 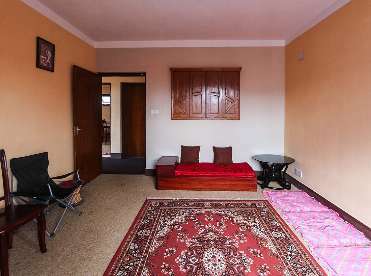 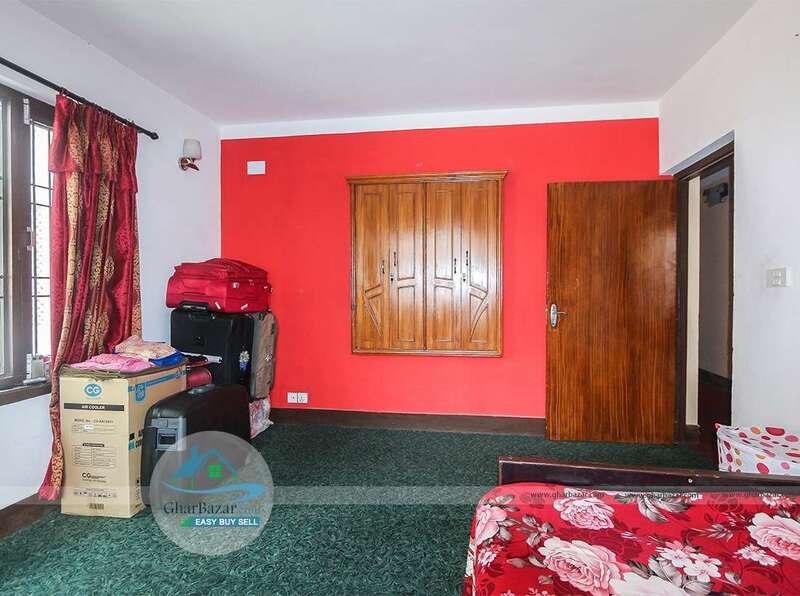 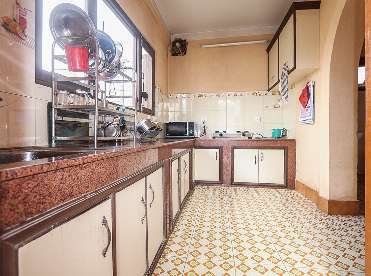 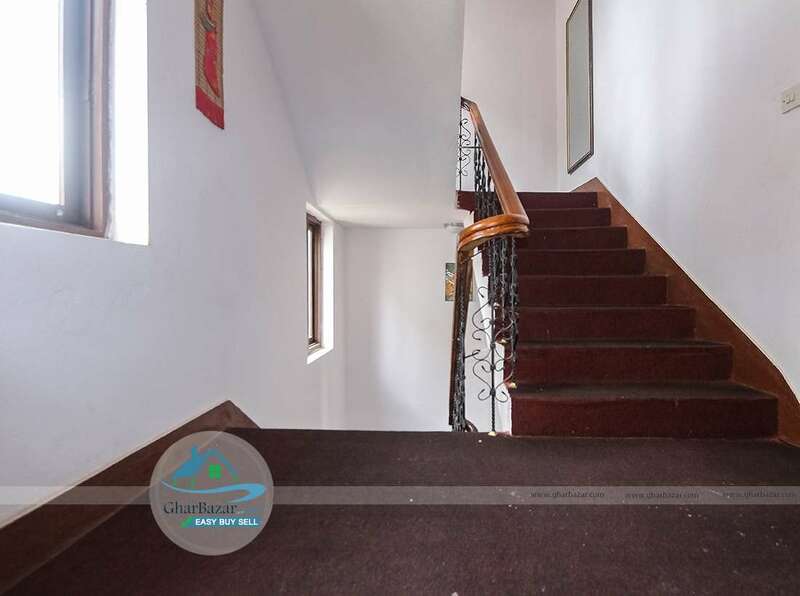 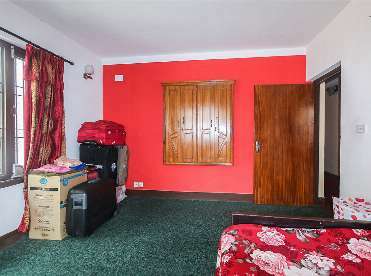 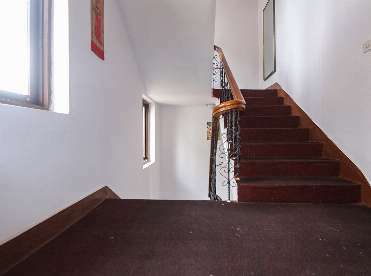 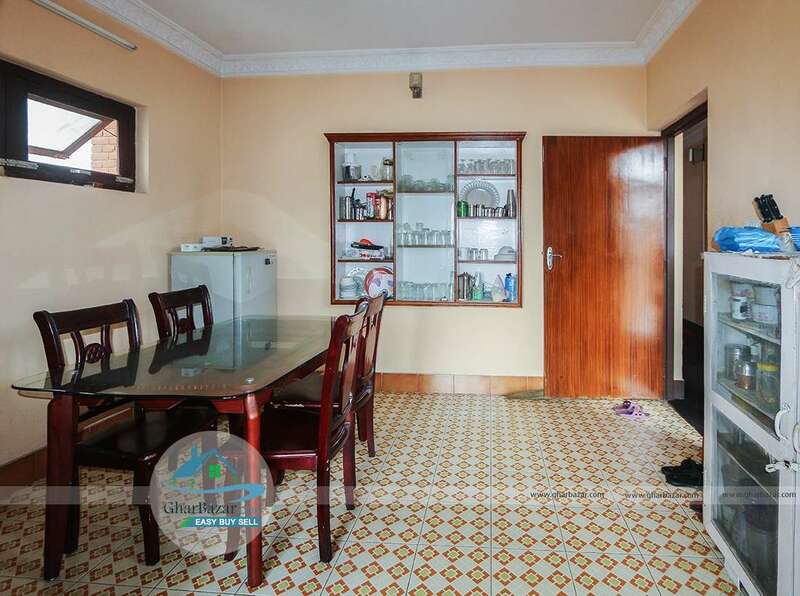 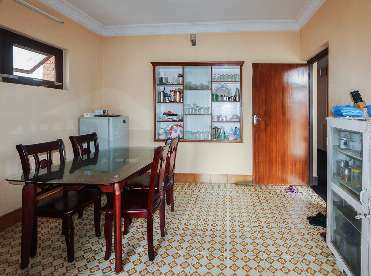 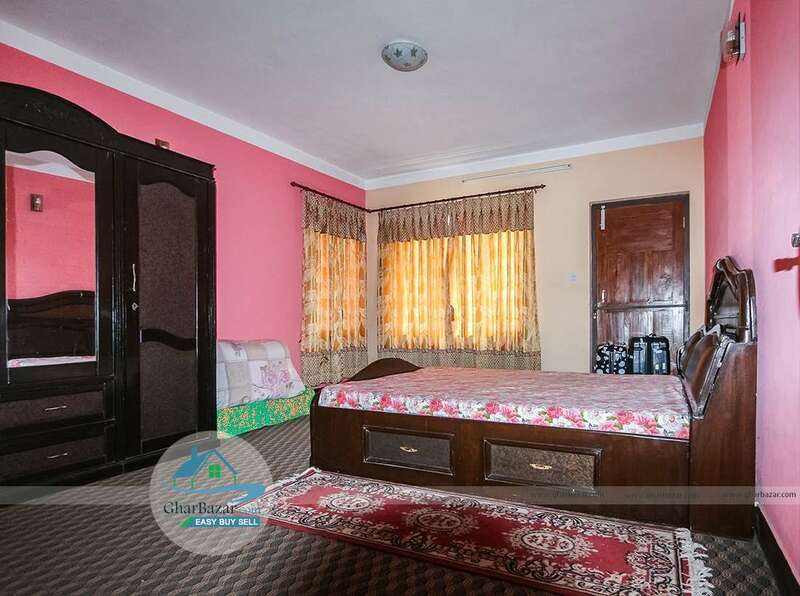 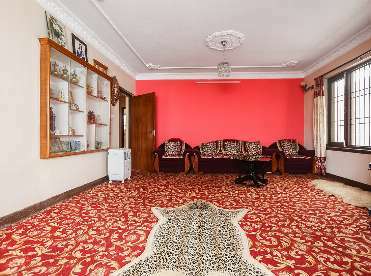 This property is faces towards east-north and has 8 bedrooms, 2 kitchens, 1 dining room, 4 bathrooms, 1 puja room, 3 living rooms and has enough parking sapce. 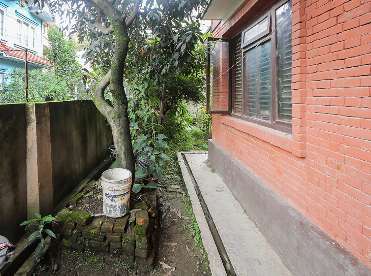 The house is surrounded by nice garden. 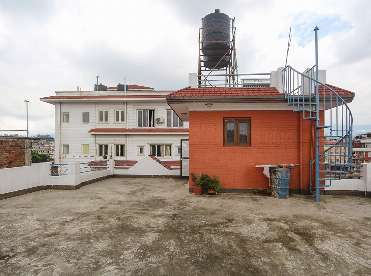 The property selling price is 5 crore 95 lakh.